Father’s Day is just around the corner and we have the perfect selection of gifts to show your Dad just how special he is. 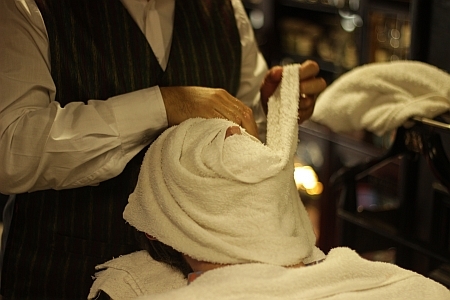 At Mr Cobbs The Barber, our barber shop in the V&A Waterfront, we have gift vouchers available for our very popular Victorian Hot Towel Shaves. These can be used at any time, not only on Father’s Day, and the price is R180 per shave. This makes a fantastic present and can be coupled with a haircut or enzyme exfoliation for a complete grooming package. A Happy Father’s Day to all our loyal customers from all of us at The Olde English Shaving Shop and Mr Cobbs The Barber.